Download Android 4.0.1 Ice Cream Sandwich Source Code! 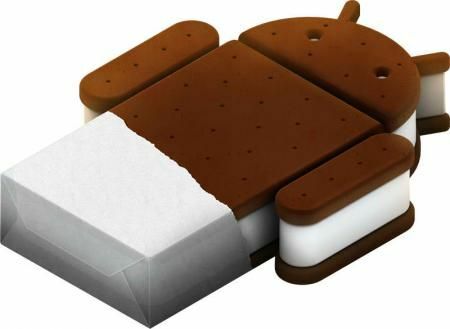 Here’s some breaking news for the Android community and developers, Google has “just” released Android 4.0.1 Ice Cream Sandwich source code into the wild. Of course, you can imagine many Ice Cream Sandwich ROMs being developed for various different Android devices in the next few days. This is an exciting day!